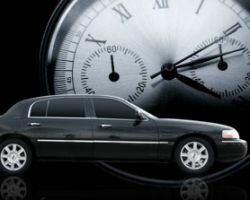 Priding themselves in their executive transportation, KV Limo is simply one of the best limo services in Washington D.C. Whether you need: a ride for a night out, a sweet sixteen, airport transportation or a wedding town car, they will always be ready to help. No job is too big or too small for KV Limo. This alone shows their dedication to customer service and providing tailored packages. Out of all of the D.C. based limo companies; only this one guarantees the ultimate chauffeured experience. 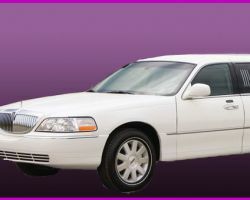 Based in Washington D.C. this limo service has spread across the nation due to its remarkable success. 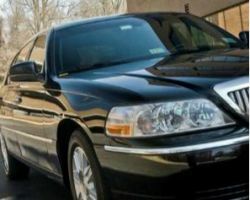 Due to this expansion they have honed the limousine rental process to enable each of their clients to have a straightforward and professional service. DC Livery isn’t the cheap option but is the only choice for couples looking for absolute transportation perfection. Their staff is on call all day, every day ready to assist you with your travel plans and finding your Washington D.C. limo service. Luxury travel does not have to be limited to business trips and bachelorette parties. 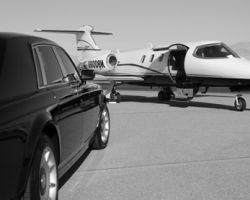 JJ Transportation provides the highest standard in luxury travel for weddings and other special occasions. This company will get you to and from your big day safely and on time so you can relax and enjoy the experience. The professional chauffeurs have an extensive knowledge of the roads in the area so you don’t have to worry about directions either. Choosing this company to bring you to your special occasion is a decision you will not regret. Once you have your venue picked out, the catering menu set and the dress fitted, it is time to decide how you will travel on your big day. Red Top Executive Sedan Service is the premier luxury vehicle and chauffer service in Washington D.C. At some of the most affordable rates, you can ride in a sophisticated limousine being driven by a professional chauffeur who will certainly get you to your destination on time. There is no better way to travel in style on your wedding day. When celebrity’s and high rollers travel to Washington D.C., they always rent a car from Concierge On The Fly. This company offers the most professional and discreet service of any luxury car company in the area. 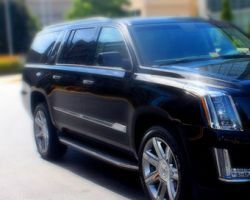 For luxury limo rentals in Washington D.C. as well as classic limousines, this company can assist you by providing you with a high-end vehicle. This service is great for those visiting the city, but also for those who want a beautiful car to use for travelling to a special occasion. There is nothing like searching for prom limos or a wedding car and finding a service that will provide true VIP treatment. That is exactly what every client receives at Celebrity Limousine. Although their fleet is smaller than other companies it means that they can keep their stretch limos and sedans in prime condition. 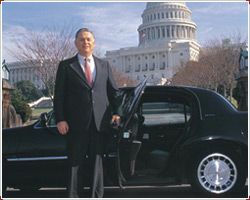 As Celebrity Limousine strives to provide the best transportation whilst keeping costs down it also means they have some of the most affordable rates in Washington D.C.
Having made their start by providing luxurious tours of Washington D.C. in their limousines, Falcon Valet has expanded to use their skill for events and special occasions. To find their prices you need to request a quote as they try to completely tailor their packages so each customers gets exactly what they want. They constantly have amazing special offers which makes their great service fit into any couple’s budget. If that doesn’t convince you then you can check out the raving reviews of past customers. 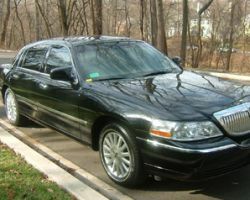 Lasting Impressions is a unique company for limo rentals in Washington D.C. This company not only has classic American cars but also has sophisticated antique Bentleys and modern stretch limousines. Their fleet is so extensive and so unique that they are probably one of the few companies in the area with vintage cars as well as limousines that have the highest quality possible. Enjoy riding in and arriving at your wedding or special occasion in one of these luxury vehicles.